WARNING! This is only for Node 8.8.1+! Do not attempt to use this library with a lower version, as it will break. A node.js module for interfacing with Apple Push Notification, Google Cloud Messaging, Windows Push Notification and Amazon Device Messaging services. /* The topic of the notification. When using token-based authentication, specify the bundle ID of the app. 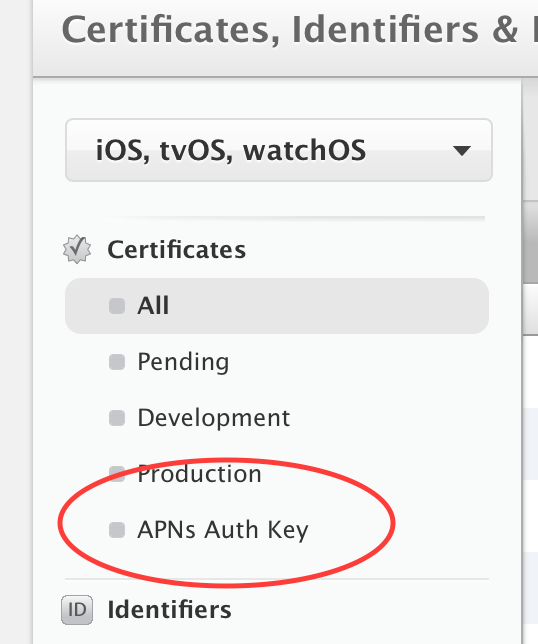 * When using certificate-based authentication, the topic is usually your app's bundle ID.